Steerman are a well known UK manufacturing brand in the material handling market. 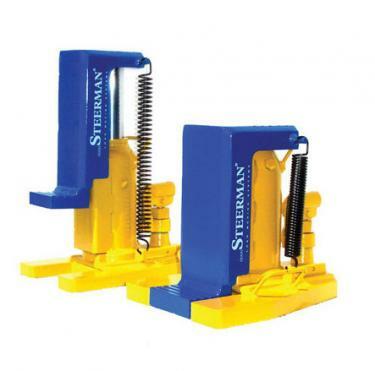 Offering Load Moving Skates, Lifting Jacks and Accessories Steerman make many of their products to order in the UK and offer spares from stock. Steerman products are all backed by their standard warranty and feature advanced design to reduce wear and provide a product that will last for years to come.